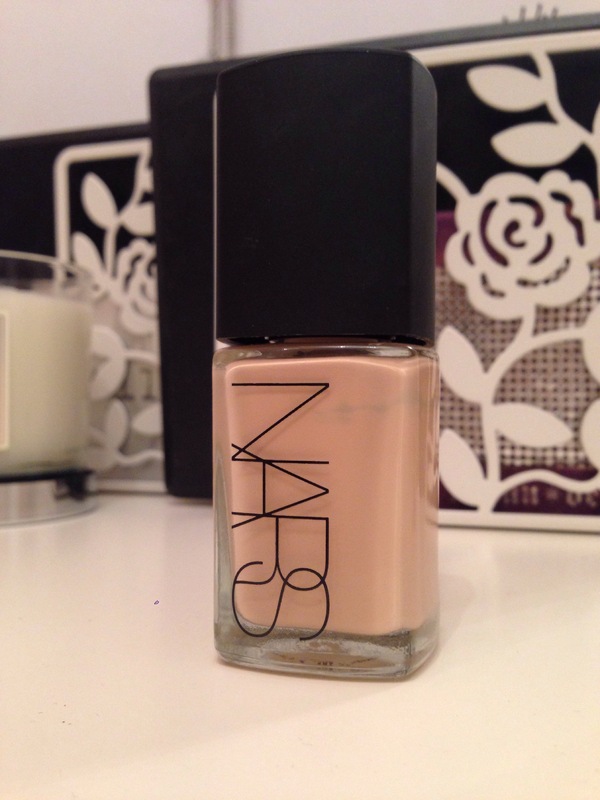 NARS Sheer Glow Foundation | The Foundation Diaries – The Beauty Spot. If you like your beauty and makeup, there is no way that this foundation will have passed you by! It had been on my wishlist for a long time, but I knew the colour range was very extensive and most of the time I just couldn’t be bothered to go and get matched. I became a Sheer Glow owner in November 2013. I have pretty much fallen in love. I compare a lot of my foundations to another one I’m going to review this week and this one is the closest I’ve come to finding a replacement. 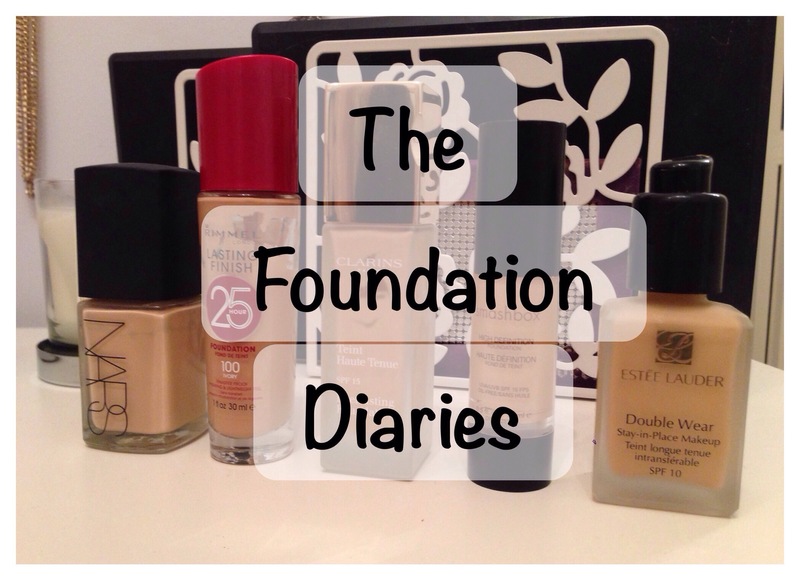 I am fully aware that you don’t need to have ‘just one’ foundation (blogger excuse for buying tonnes?! ), but I do have my favourite that I know I will always feel happy wearing. The colour match for my ‘winter skin’ is just perfect. I find it so hard to match myself because I have so much redness from acne scarring, and then my clear skin is so pale matching that wouldn’t match my neck, so whilst working for Clarins I decided my best bet was to match my foundation to my neck. This has stood me in good stead when colour matching in the drugstore (even though I don’t particularly like doing it!). I do find the name of this foundation quite misleading. Sheer Glow makes me thing it will be a light and dewy foundation, the absolute opposite to what I want. But after reading countless reviews and speaking to the NARS artists, I realised this was definitely worth a shot for me! I do really love the finish of this foundation, it’s great for building any extra coverage where you need to, but the first application isn’t as flawless as I was expecting, in comparison to my HG foundation which is about £5 cheaper. I test the wear of foundation on a day at work. I work in a sometimes hot environment under bright lights and have to walk up and down a number of stairs on a regular basis during the day. When I set with a powder (which I do with all of my foundation), the instant finish is beautiful and flawless. I have tended to get a little bit of movement on my nose and chin during the day so have to top up in these areas, but other than that the finish stays all day. One of the only downsides to this foundation is that you have buy a pump to go with it. Another £3.50! I’m sure many of you know that MAC do the same, but with a £28 foundation this really does make it a treat of a product. Added to needing to buy one in the first place, when I bought my foundation, they were out of stock of pumps! I will get one at some point as I think you use less product, but I just haven’t got round to it yet. A great high end foundation. I will definitely repurchase this, most likely in a darker shade to wear during the summer and will always go back to Deauville for my winter shade! Do you use this foundation? What do you think? Pingback: January Favourites | The Beauty Spot.